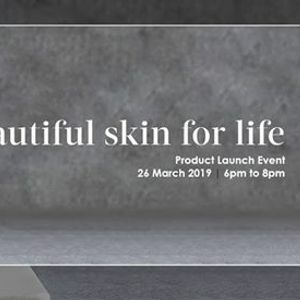 Discover the wonders of Medik8 at our Beautiful Skin for Life product launch evening, on Tuesday 26 March 2019 from 6pm to 8pm. 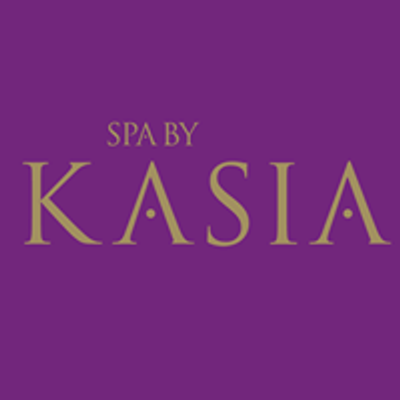 To celebrate the arrival of Medik8 as one of the Spa by Kasia’s forefront brands, this special free event will showcase a selection of their amazing products. 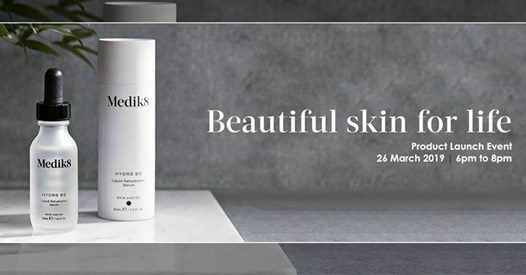 Medik8’s ultimate mission is to help people maintain healthy, beautiful skin with products you’ll love to use, trust, and be proud to recommend. All too often we have to make the choice between real results and the products we love using. But why should we have to choose? Medik8 are transforming expectations with cutting-edge science that allows our results-focused products to enjoy the same bathroom appeal, fine textures and elegant fragrances… all without compromising performance. Representatives from Medik8 will be on hand to discuss and demonstrate their products, including facials, back scrubs and peels. The spa team will also be providing complimentary hand and arm treatments, whilst our health and fitness manager will be talking about how diet and lifestyle can impact on the health of your skin. Guests can also look forward to a number of special offers available exclusively on the day, as well as a glass of Prosecco on arrival and a selection of delicious canapes throughout.